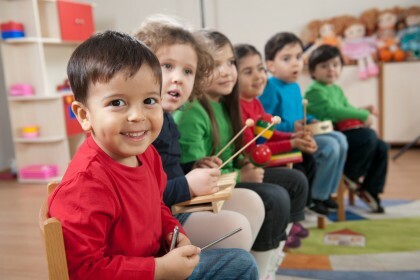 Thousands of new childcare places for working parents around the country are being created thanks to a £50 million grant scheme that has been recently announced by the Education Secretary Justine Greening. London parents can be delighted to know that the Capital alone will receive £8,681,038, spread across 32 projects. The confirmed projects will create almost 9,000 free places for eligible three and four-year-olds, saving parents around £5,000 per year when it is rolled out from next September. Hosting an au pair can be a strange new experience. You will have someone new living in your home and it may take a little time for you to get used to them and for them to get used to you. There are a few simple things you can do to help your new au pair settle into your family and make them feel at ease in their new surroundings. 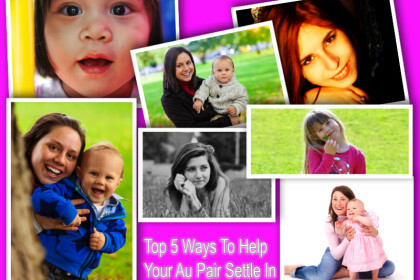 Here are our top 5 ways to help your Au Pair settle in. 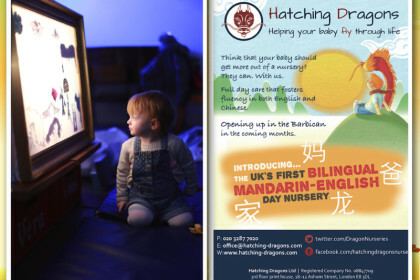 Hatching Dragons – the UK’s first bilingual Mandarin-English early years provision – will be opening it’s flagship nursery in the Barbican in the coming month. Think it would be amazing if your child could be fluent in Chinese by the age of 5? We do too. And with Hatching Dragons they will. Please get in touch to register your interest for a visit of their wonderful space on one of their up coming open days.